Caring and Professional Dentistry for the Entire Family. Schedule a cleaning or consult today. Call (608) 372-3298 or click here to send us a message. Our kind, caring staff will happily assist you without judgement or embarrassment. We understand. Drs. Chitwood and Matthews are accepting new patients. 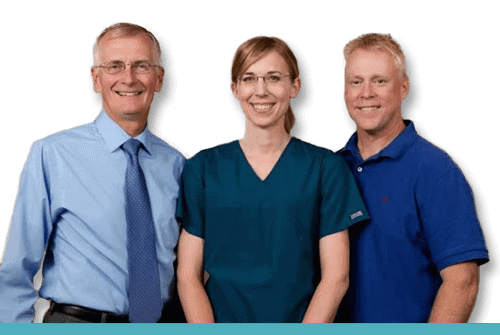 Call us today at (608) 372-3298 to schedule your next visit.